An addition to the range of these very hardy European varieties. 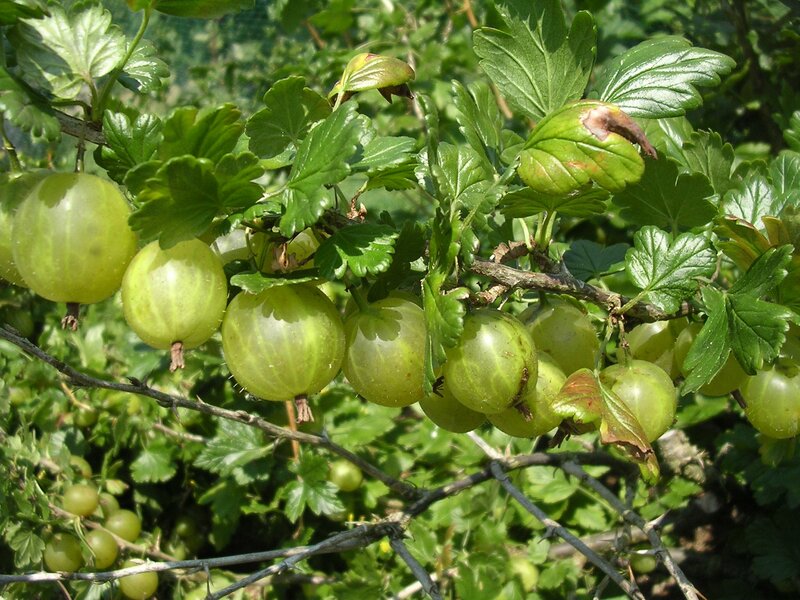 Produces very good yields of green fruits, which excel for all culinary purposes, jams, bottling, pies etc. The bush has some mildew resistance and is very hardy.